Are you ready for a NEW experience in MidTown? We have the answer! This is a great place to have fun with your friends, or meet new friends; relax or just let your hair down and be you; or simply discover your inner artist. 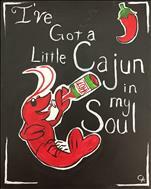 Bring your favorite bottle of wine or beverage, and paint along with our artist to create your own work of art that you will take home at the end of the evening. Parties for adults or kids are great for groups of 10 or more. Public classes with less than 4 online reservations will be cancelled and your will be notified via email. Bring Your Gal Pals to PWAT! When was the last time you and your friends got to have a girls night out? 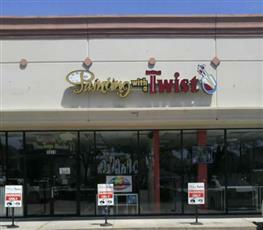 If you said awhile then grab your girlfriends and come join our ladies night Paint pARTies at Painting with a Twist! To celebrate Women's History Month our March calendar is full of art work that we make fun and easy to create. 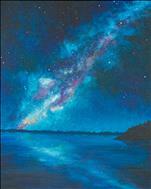 Whether you're a novice painter or professional you'll walk out with a one of kind painting that you'll love. 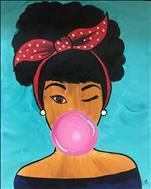 Come paint, sip, dance, sing, and have a overall great time with your best gal pals. 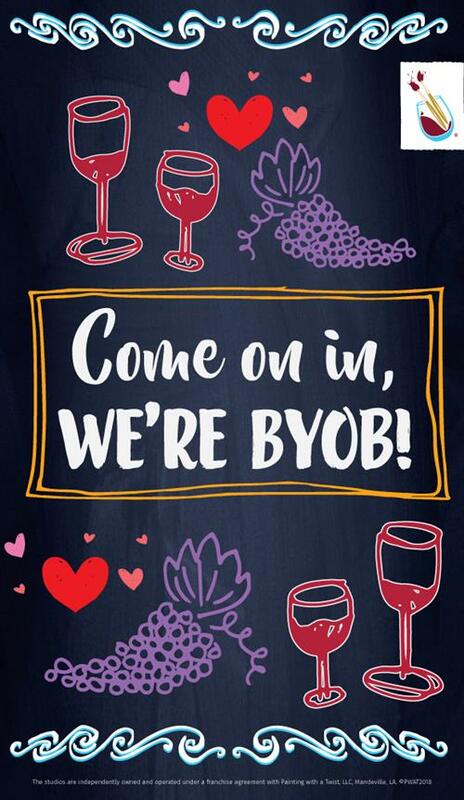 BYOB or purchase from our in house drink menu including beer,wine, and pre-made cocktails. 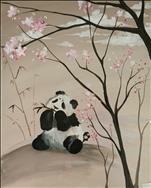 Come see how we paint p-ART-y and reserve your seats today! Do Something Creative This Spring Break! 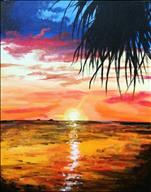 Join Our Spring Break Paint pARTies! Spring break is almost here and if you're starting to make spring break plans for yourself or for you kids/family look no further. 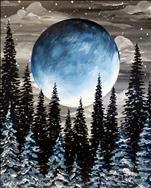 Painting with a Twist will have paint parties and art classes available for all ages. We'll have our usually adult only evening classes as well as kids/all ages classes open all month long. You can also register for our Pure Art Jr. kids spring break arts program for grades K-5th. Check out our March 2019 calendar to view all the great art and great times we'll have at Painting with a Twist. 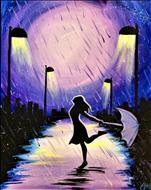 Make Valentine's Paint Party Plans! We're exactly one month away from Valentine's Day! Make plans to show your going to show your special someone how special they are. Avoid the annual waiting lists and book your seat in our Valentine's Day paint pARTies by booking early. 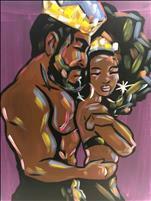 Our Feb. 2019 paint party schedule will be open for reservation next week. 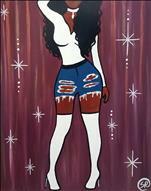 So pick a painting, bring your boo, bring a bottle, and we'll do the rest! Have a Valentine's Day you and your significant other will never forget!